I feel lucky to have been able to work with Anando and Tina for a long list of reasons. They are two beautiful people, both inside and out. I met Anando through DWRunning and Tina is also an accomplished runner so they were beyond understanding of the crazy fall I have had coaching high school Cross Country (I tell myself I’ll never take Fall weddings but when it’s going to be at the MCA in Chicago, I can’t turn that down). Their patience has helped me to keep my head through the past three months that I have slowly picked my way through their wedding photos. I am so happy to finally share them with Anando, Tina, and their wonderful families and friends who I had the pleasure of meeting and hanging with back at the end of August. 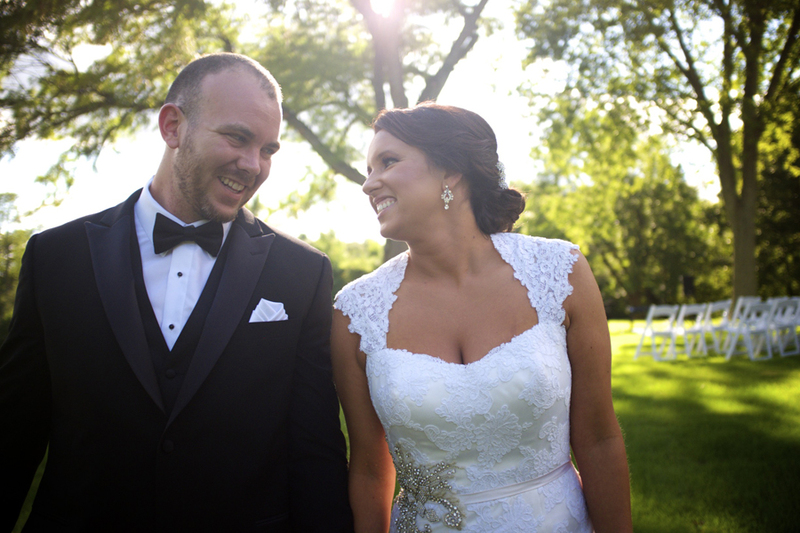 Thank you guys for allowing me to capture your incredibly beautiful and love-filled day in Chicago. Hope you enjoy reliving it a bit here. Also, one last thank you to Adriana Todd for working as a second photographer with me. It was the first time I have worked with an “assistant” and she has made me seriously question if I will ever shoot without a “photo buddy” again! your wedding imagery is sublime and beautiful. I shot these engagement photos for Anando and Tina a few months back during this mostly extremely mild winter we’ve had. We took advantage of a warm day, dodged some rain, and had a great time cruising around the city. Very much looking forward to this fall when we’ll see them wed at Chicago’s Museum of Contemporary Art!